1- LAYANA AGUILAR: Adorable range of dresses in creamy white and pale pastels.....I love the white neoprene fit and flared dress.....for info go to www.LayanaAguilar.com. 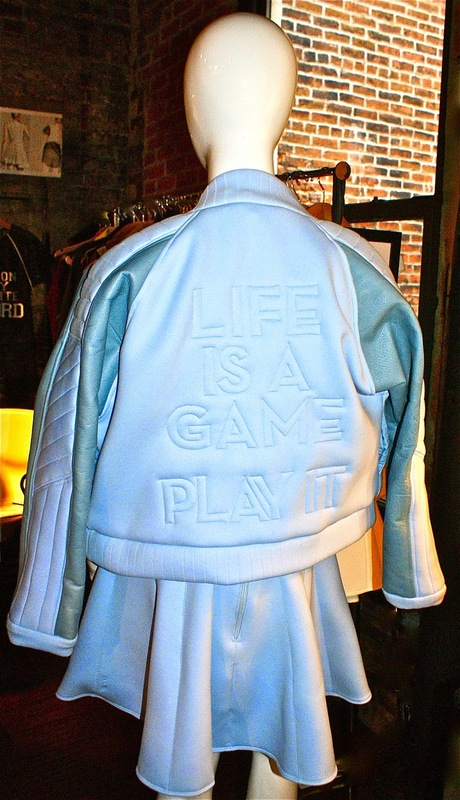 2- JAC VANEK: L.A. based firm has fun T-shirts, funky separates and casual maxi dresses all with a 70's vibe...for info go to www. jacvanek.com. 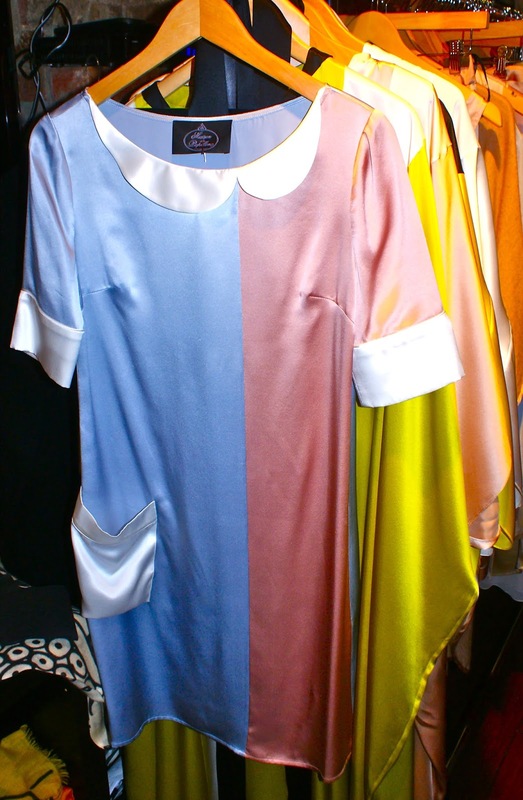 3- MAISON DE PAPILLON: Silk charmeuse loungewear with a vintage 30's vibe in powder puff colors......absolutely gorgeous collection not to be missed.....for info go to maisondepapillon.com. 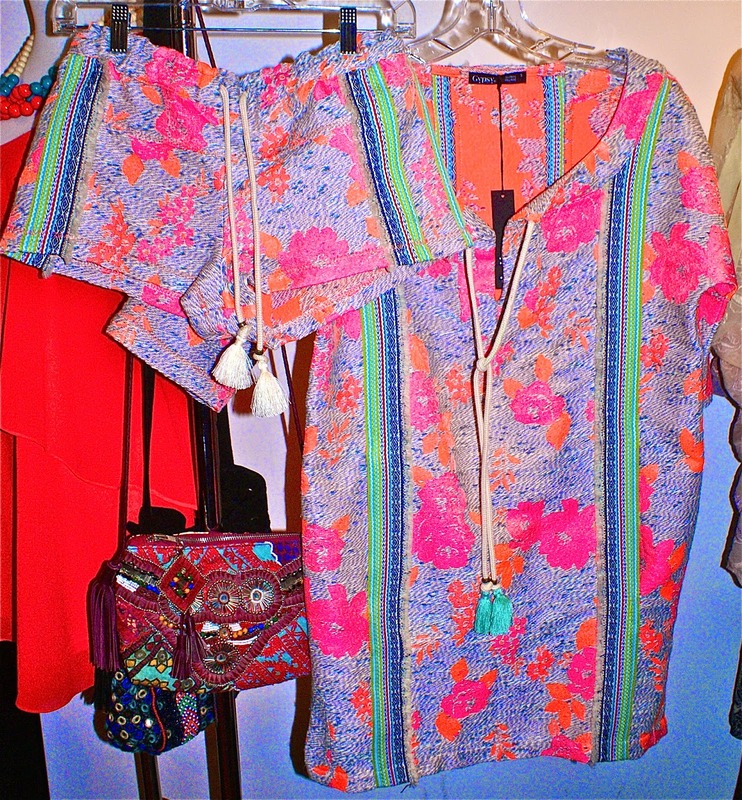 4- GYPSY 05: 70's inspired silk maxi dresses .....also hot....tunic/shorts combo. Laid back California line. 5- DARLING: London based collection of dresses and separates....noteworthy "the Chanel" inspired jacket and dress in black/white tweed. 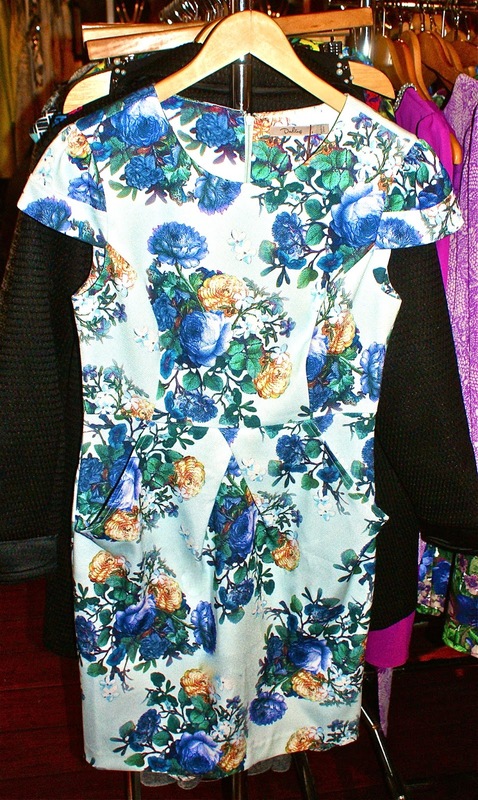 Also fab are the floral print dresses. Darling - Inspired and Fab! 6- SATYA JEWELRY: Feminine line of bracelets, necklaces and rings. The gold and silver toned bangles are simply lovely. for info go to WWW.SATYAJEWELRY.COM. 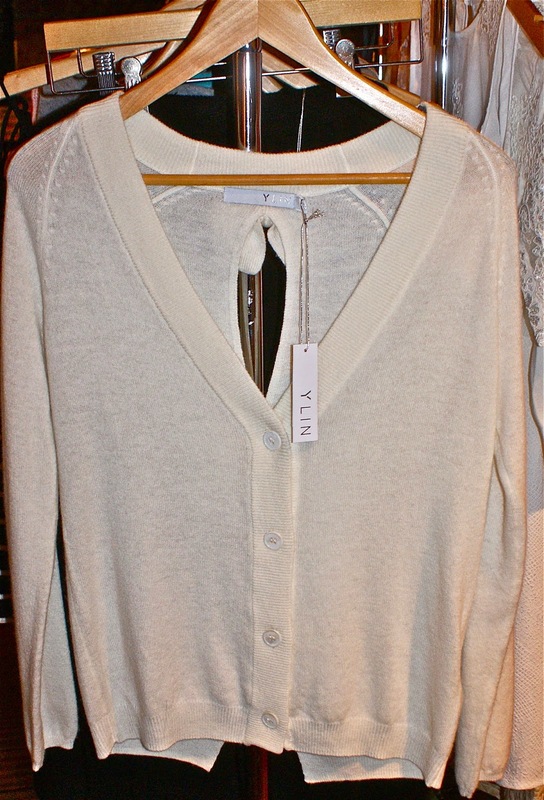 7- YLIN: Look no further for the ultimate in cashmere sweaters and separates. YLIN: Leave Behind the Ugly Christmas Sweater and Look Good for Spring!